A teachable moment is also defined as an unplanned opportunity that arises where a learner has an ideal chance to gain insight. It is not something that you can plan for; rather, it is a fleeting opportunity that must be sensed and seized by the learner and the teacher. In John Bevere’s Chapter 4, he uses a story about “your family.” It seems “your family” is being imprisoned on an island. They are being threatened with death because an evil lord is in control of the island and he insists on causing total corruption and debauchery, but a good king has come to defeat the evil lord and he is offering an escape from the prison cell that holds all of your family. All of your family can now escape prison but there is a catch. When everyone leaves their cell, they must submit to the good king’s lordship. They must be one of the good king’s subjects and live by the laws of his country. Sounds like a good deal huh? Life is full of choices and this choice means you must submit. Wow, submit! That is a hard word for many people. They are proud. They have things they want to do. They have their own desires. Yet submission is defined as the action or fact of accepting or yielding to a superior force or to the will or authority of another person [of course in this instance, God]. The good king does not want to make his “new subjects” submit. That would be merely substituting one system of tyranny for another. The proper thing to do is to offer a free-will choice. If you choose to go with the new king, you must also choose to submit. Savior sounds much friendlier than Lord. Lord denotes ruler, one who is in control, in the case of our God, he is a benevolent dictator. If you follow God, “We must submit to His lordship, ownership and reign….we are confident of His perfect leadership, character and love and that He knows what is best.” If you choose to follow God, you are expected to adhere to certain standards. In short, you must submit. Today’s church is shrinking: when you look at the recent Pew Research Center data, the picture is not good [http://www.pewforum.org/2015/11/03/u-s-public-becoming-less-religious/]. Maybe church leaders are so desperate that they are doing anything to get people in the pews. In the process of selling the church, are they being truthful? Getting out of that cell is still a good deal. Yes, some may say that it will hamper their lifestyle but what is the alternative? But wait, maybe some would like to be in the cell. 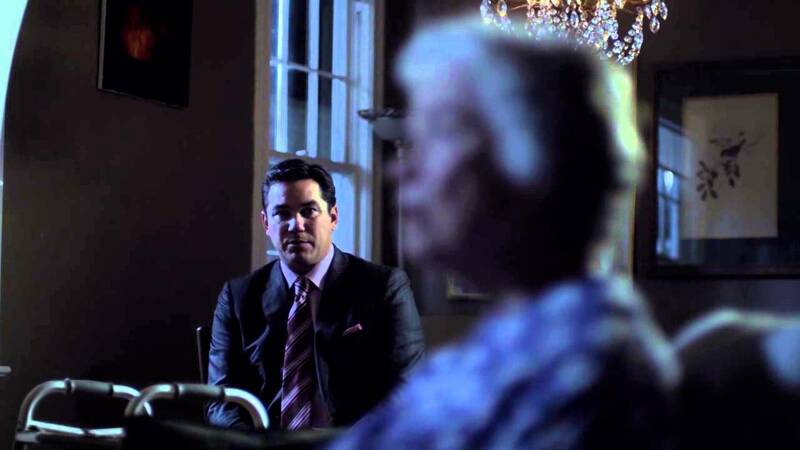 In the recent movie “God’s Not Dead”, there is a scene where Dean Cain’s character is talking to his mother who has dementia. He says that he has never followed the Lord and look what it has gotten him: a “perfect life.” He says to his mom, “You have always believed in the Lord and have always been nice and look what you have—dementia.” His mother just listens and in a brief moment of lucidity she responds that sin is like a comfortable jail cell. You enjoy the environment, everything you need is inside. You could get out anytime but it is so nice inside that many think it is better inside than outside. Then one day, you discover it is too late. The door closes and you cannot get out. You have to live with the consequences of your sin. Maybe some people would rather stay in their cell rather than submit. Maybe some would rather stay in their cell than have a Lord over their lives. For some reason that scene has stuck with me. Some say it is the most powerful moment in the movie. For me it surely was. Get out of that cell before it is too late.